It seems incredible that despite Spain being one of the most visited countries on earth, so much of it still remains unknown! 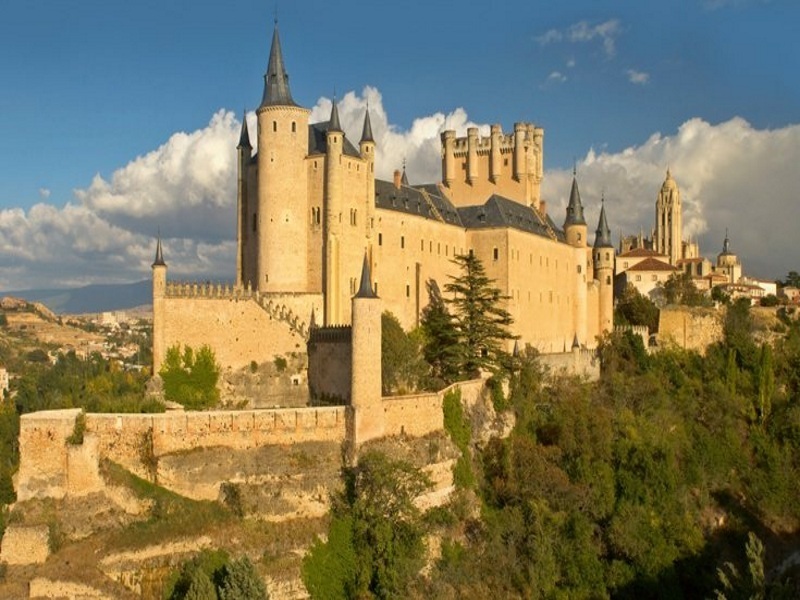 However, during the past few years the historic cities of inland Spain, its stunning countryside and unique monuments have been brought to the attention of the discerning traveller, so we have created this tour to see some of the best it has to offer. Subject to availability, single supplements may apply. Please note, price based on flying direct from Edinburgh – departs various dates until October 2019 – from £849pp. Other airports and dates available.